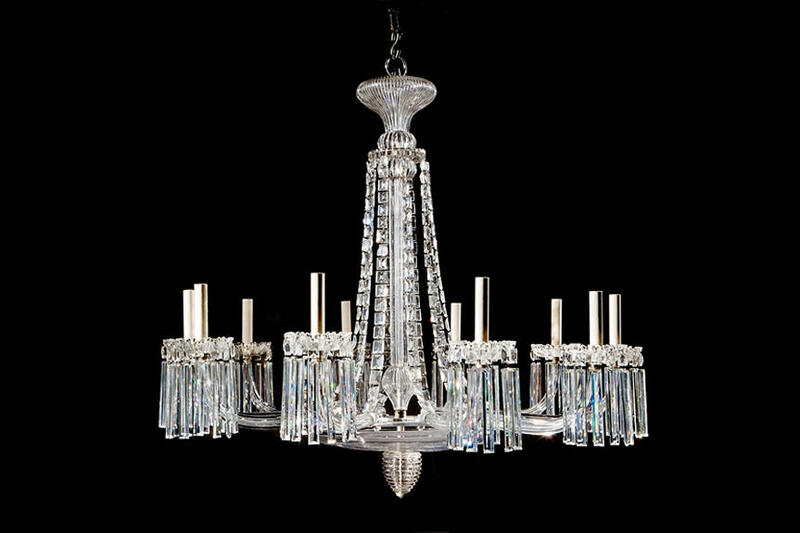 Ten light Neo-classical chandelier. Cut crystal. Created by Nesle Design.